The word Mode- thank you, comes from the root word Hod, which is actually the 5th of the emotion Sefirot. Hod means to acknowledge. Acknowledge is an interesting word. On the one hand it has the word knowledge, yet is not knowledge because of the prefix. So what does acknowledging mean? 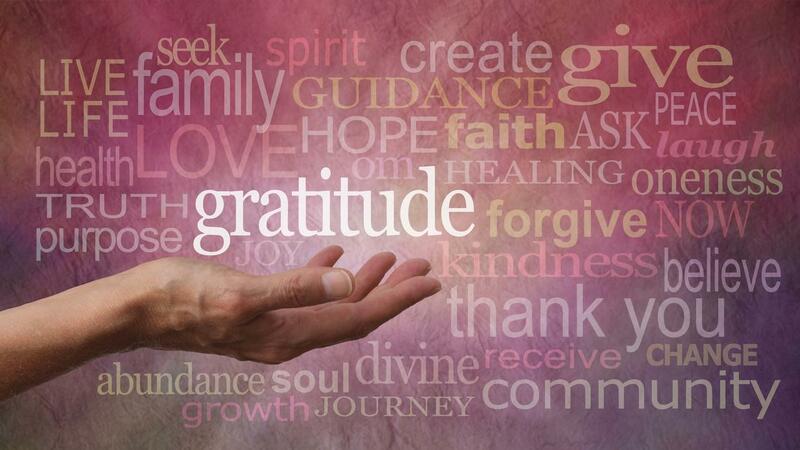 Beyond politeness or political correctness, real gratitude is rooted in acknowledgment. We live in a generation where there is external politeness and pc, but the deeper rooted politeness is not superficial. When someone holds the door open for us, we are grateful because they have acknowledged our existence. In turn, we acknowledge the kindness of this person by saying "Toda- thank you". Kabbalah explains that the Sefirah of Hod is the last of the Sefirot which is "part of the body". In short, this means that the Sefirot evolve from an intellectual source into the emotions and then into action. Much like a human utilizes their intellect to draw down a concept into action. Therefor Kabbalah makes the comparison of the Sefirot in their spiritual source to the human being. Hod is the Sefirah which receives the conceptual process and is determined to go beyond knowledge, but to acknowledge. As great as intellect is in conceiving new ideas, it is acknowledgment which embodies what we know to what we truly experience internally. By truly acknowledging the presence and kindness of others, we become show the sincere level of gratitude. More so, when we show acknowledgment and gratitude to G-d for all the "small miracles" we realize that we are blessed in so many ways. Let's bring this spirit of thanksgiving into the whole year and acknowledge the miracle of life.